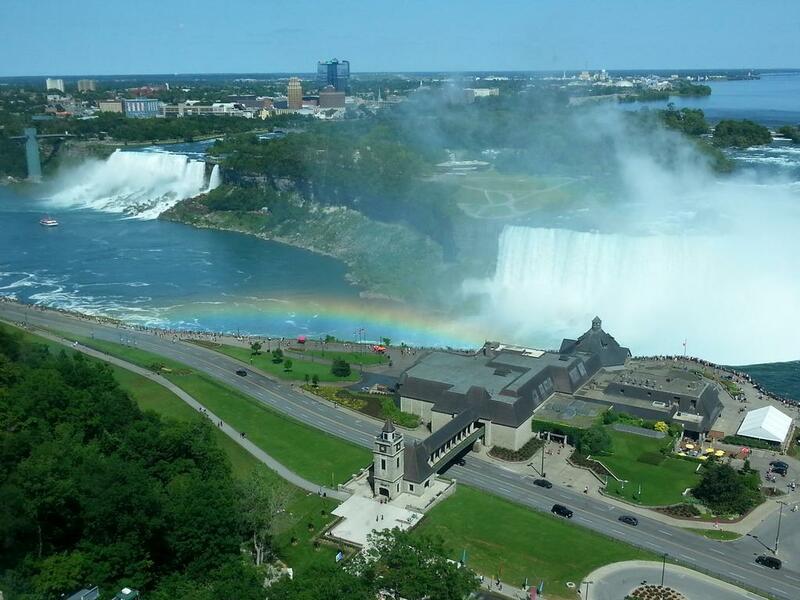 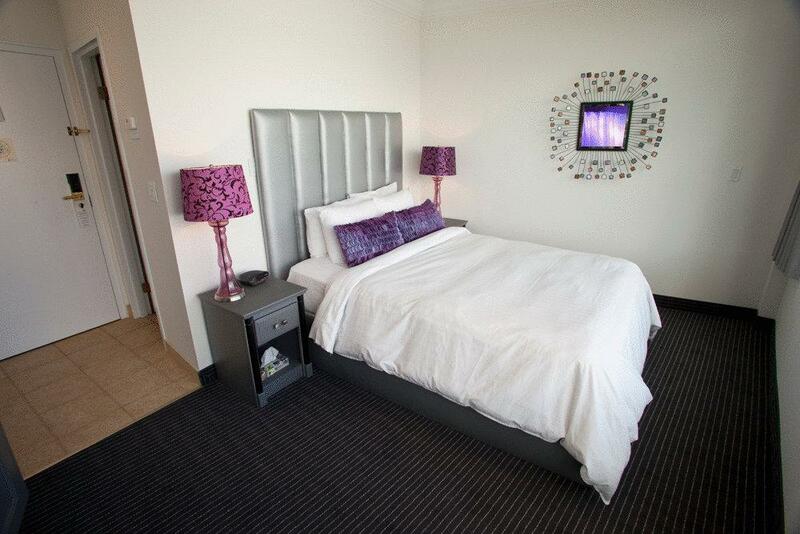 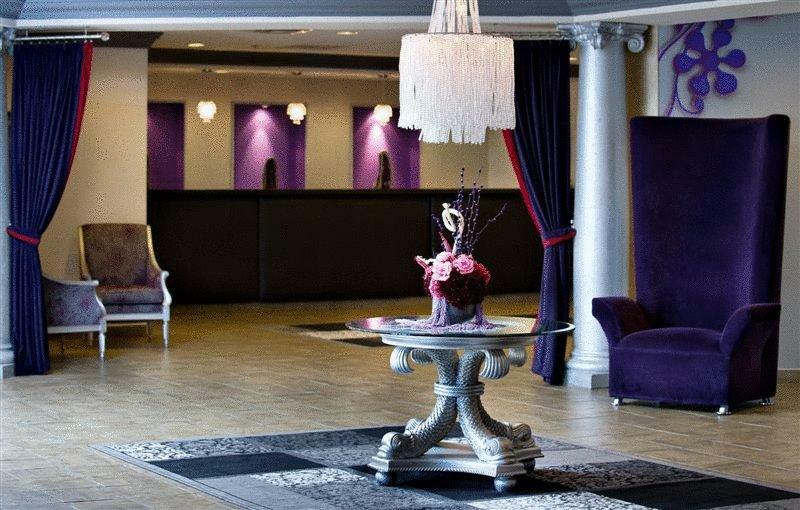 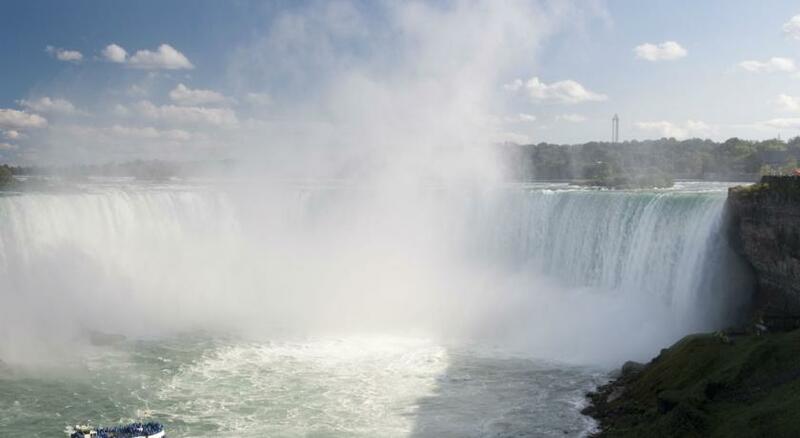 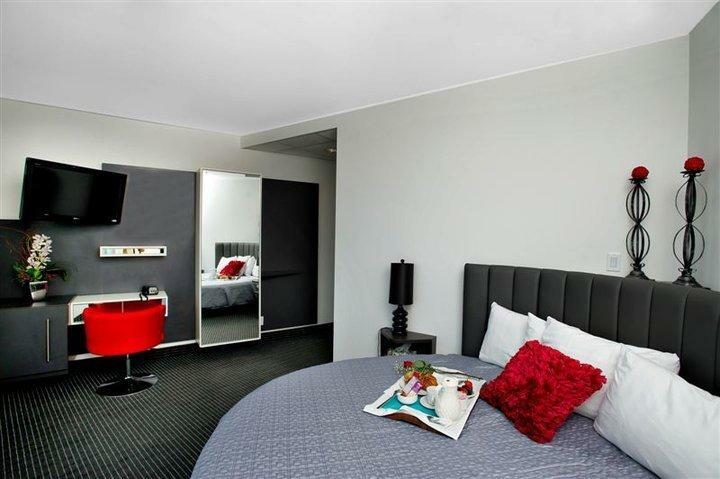 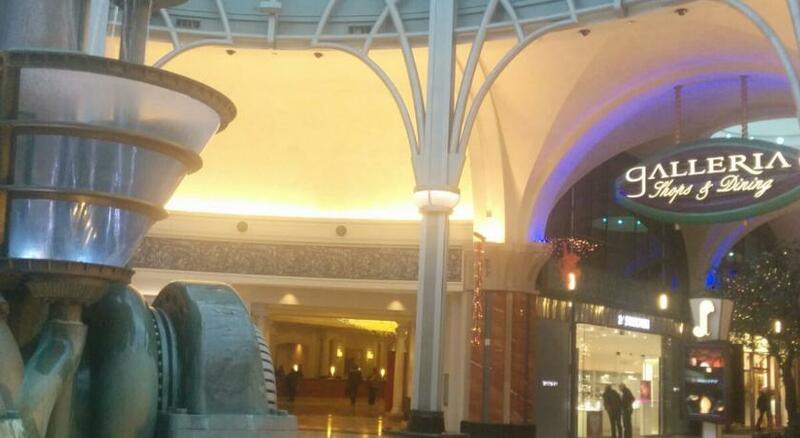 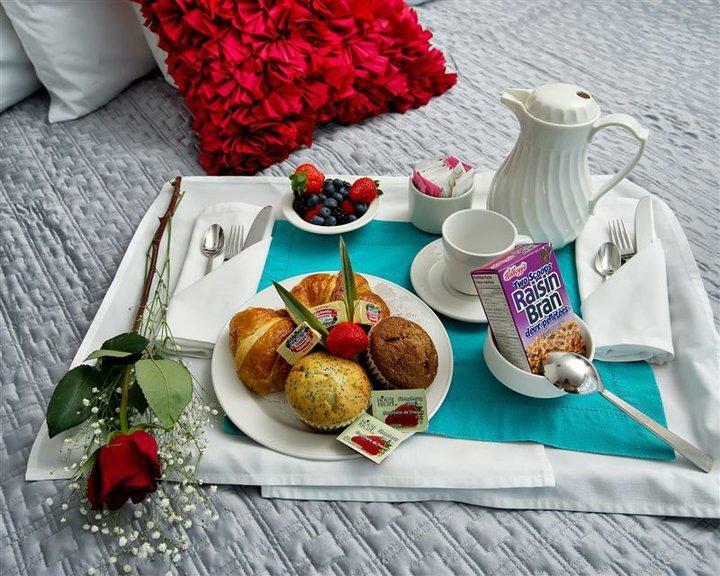 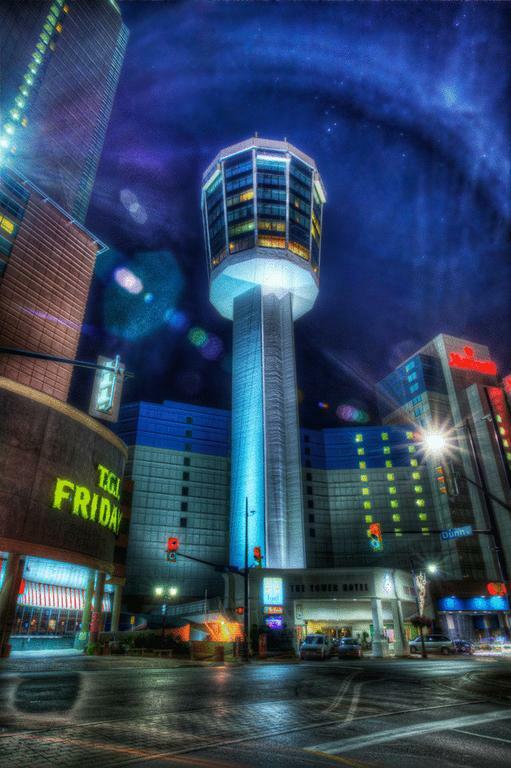 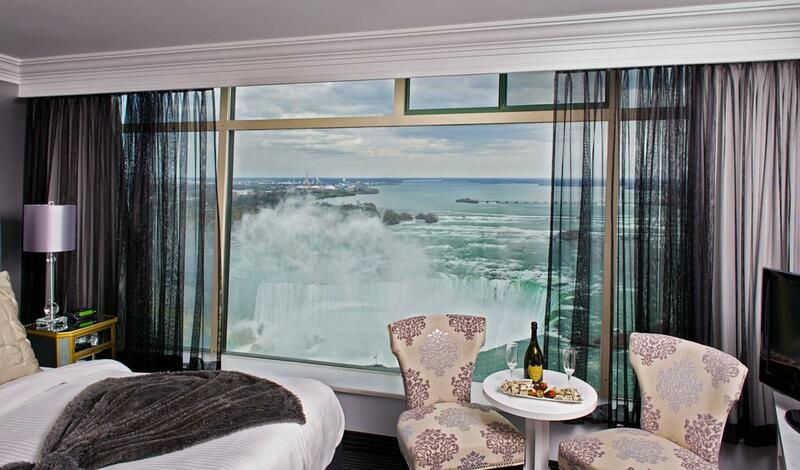 This 4-star hotel is just 152 m from Niagara Falls and Fallsview Casino. 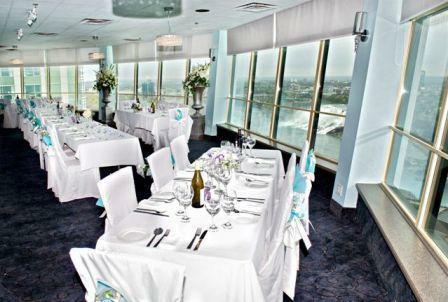 It offers a gourmet restaurant and a wedding chapel. 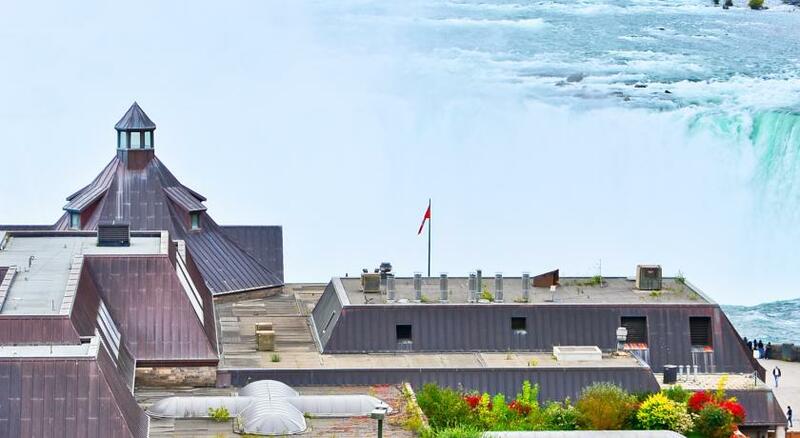 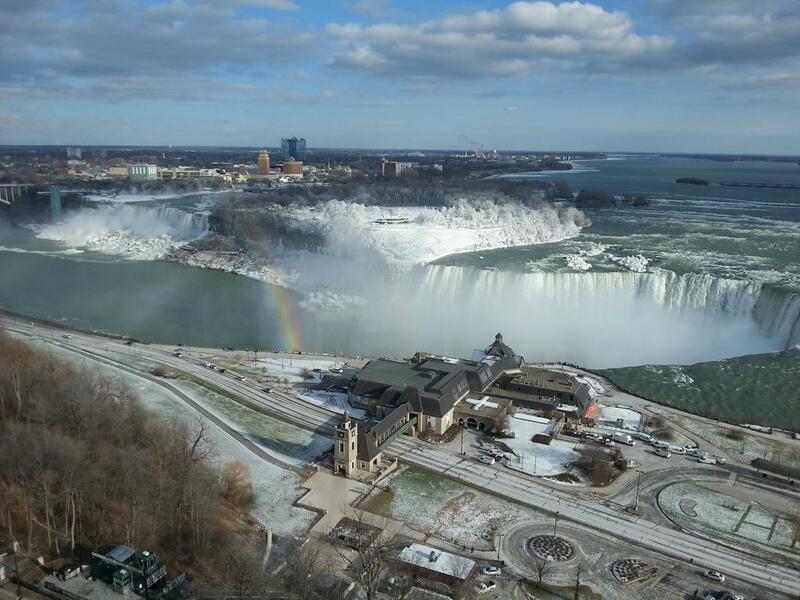 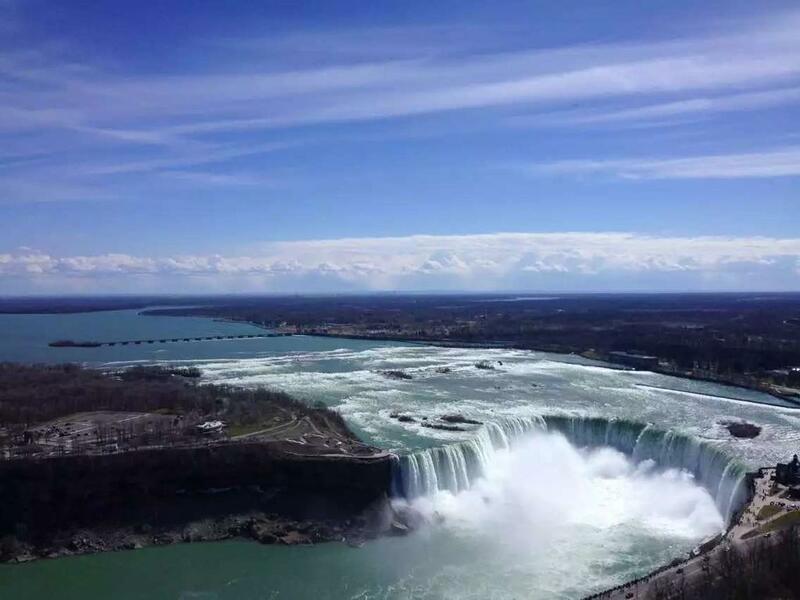 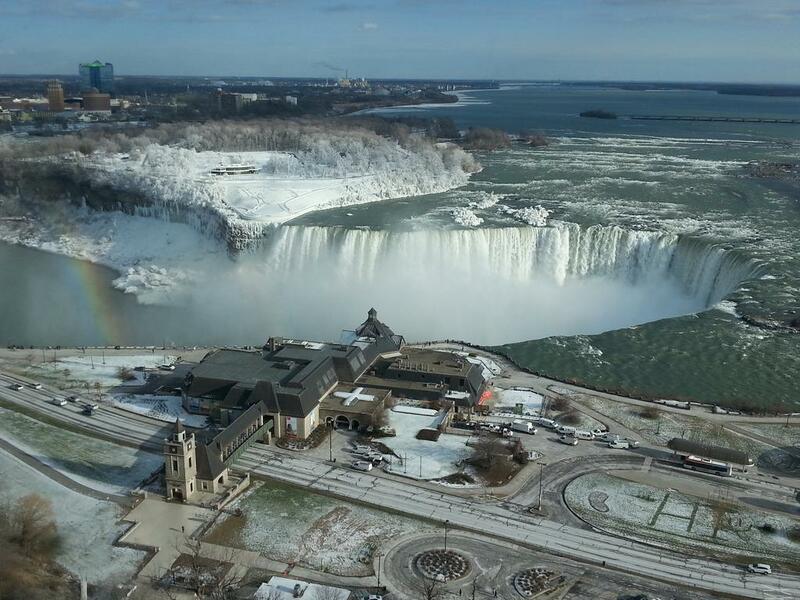 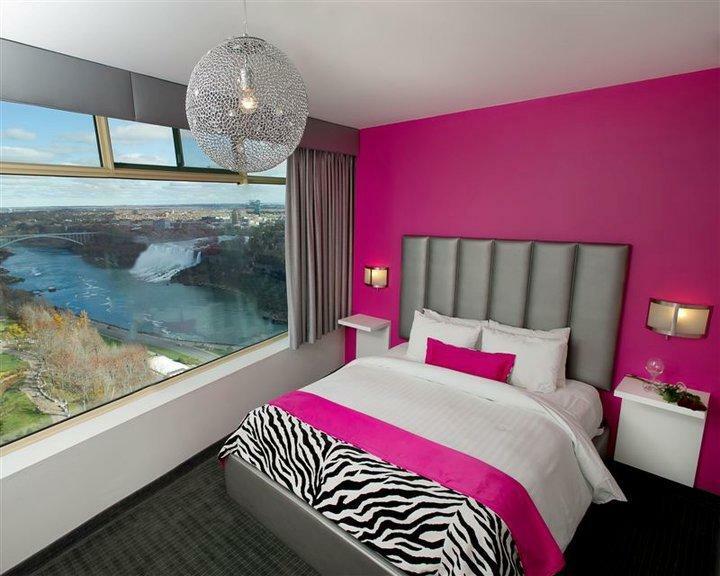 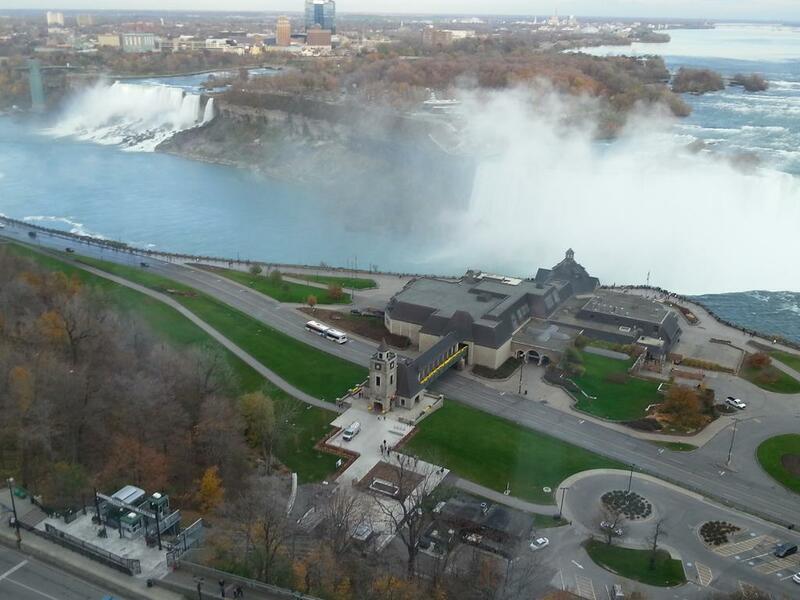 All rooms boast views of Niagara. 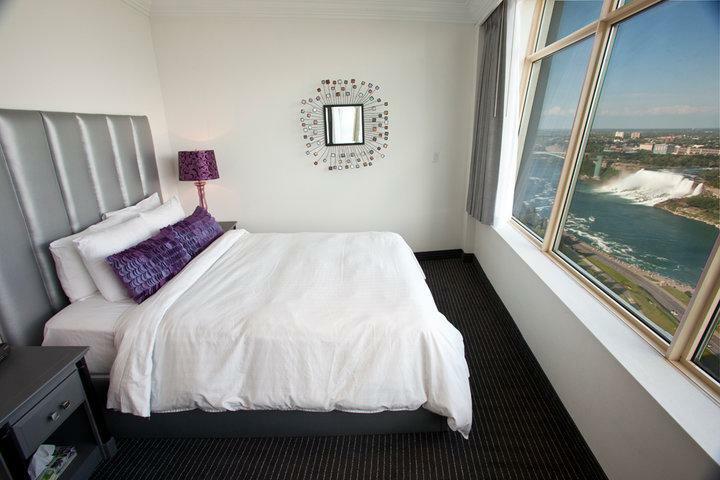 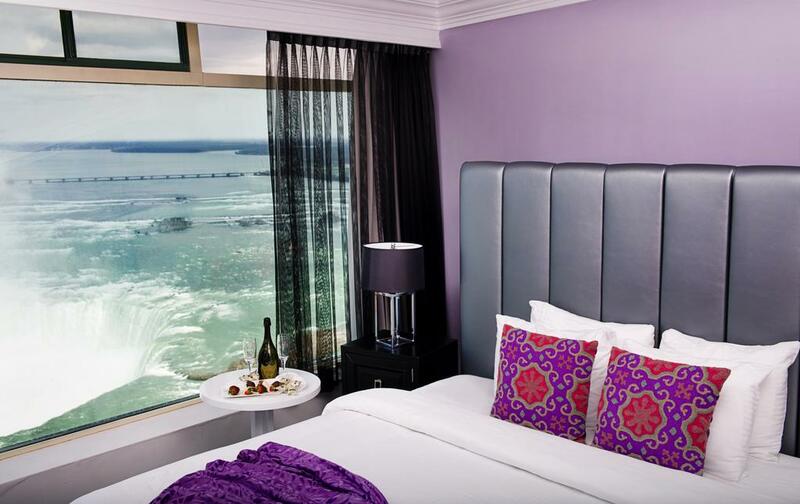 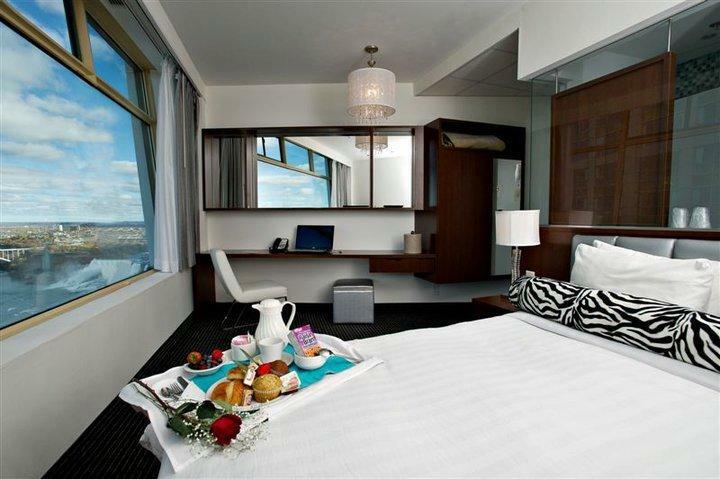 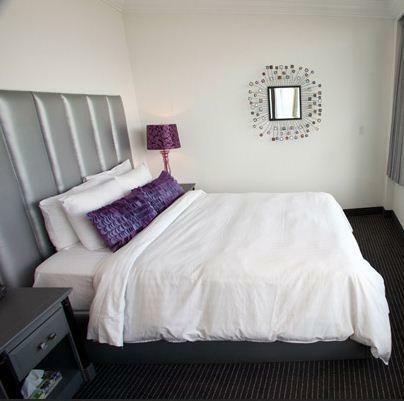 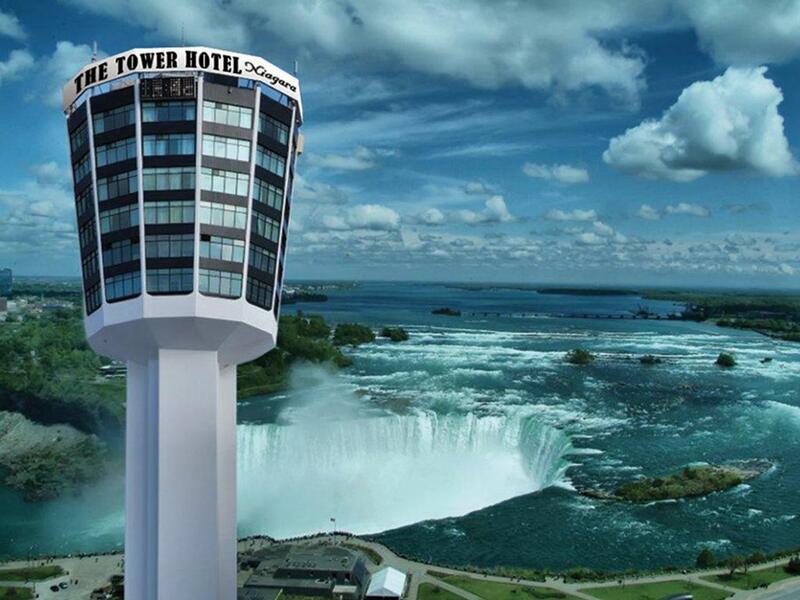 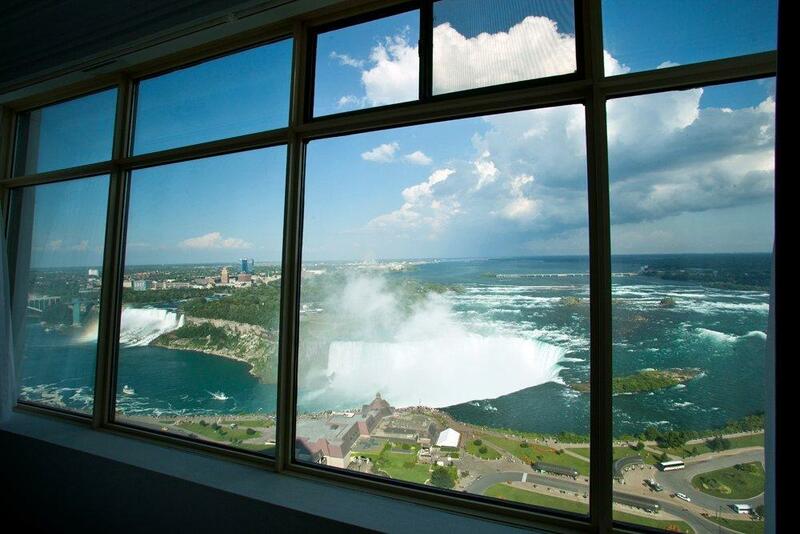 Wall-to-wall windows with views of Niagara Falls or the surrounding city are featured in the rooms of Tower Hotel at Fallsview. 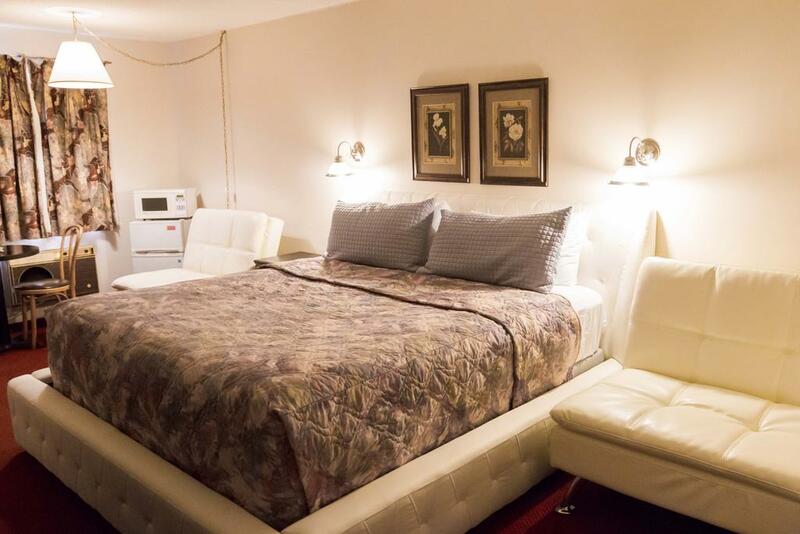 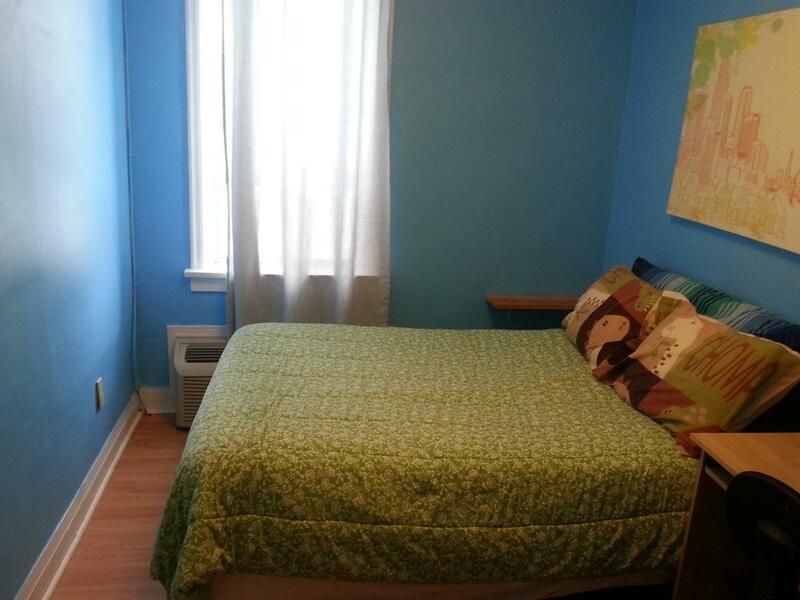 Amenities include free WiFi and cable TV. 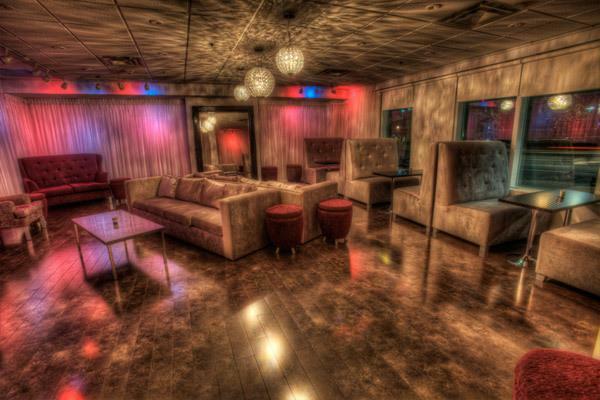 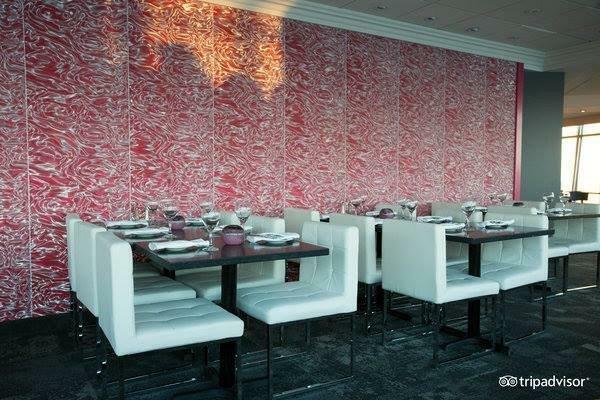 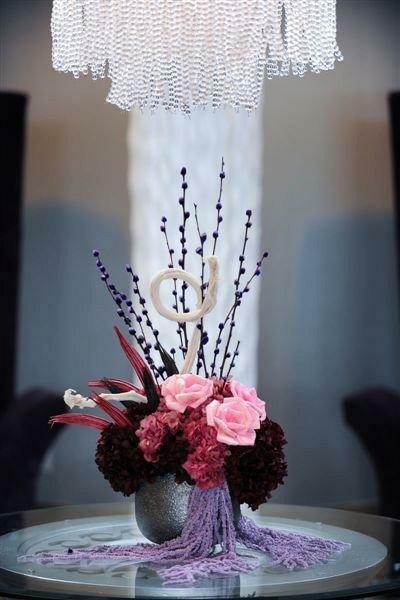 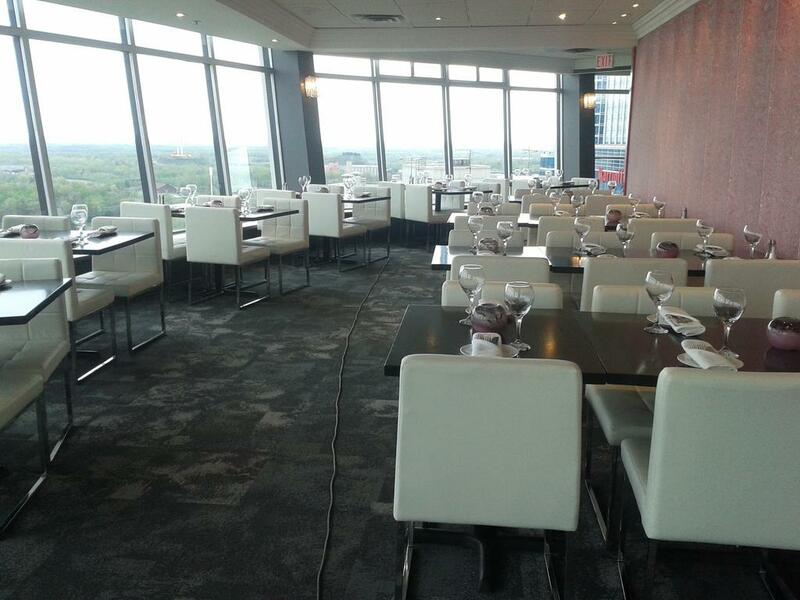 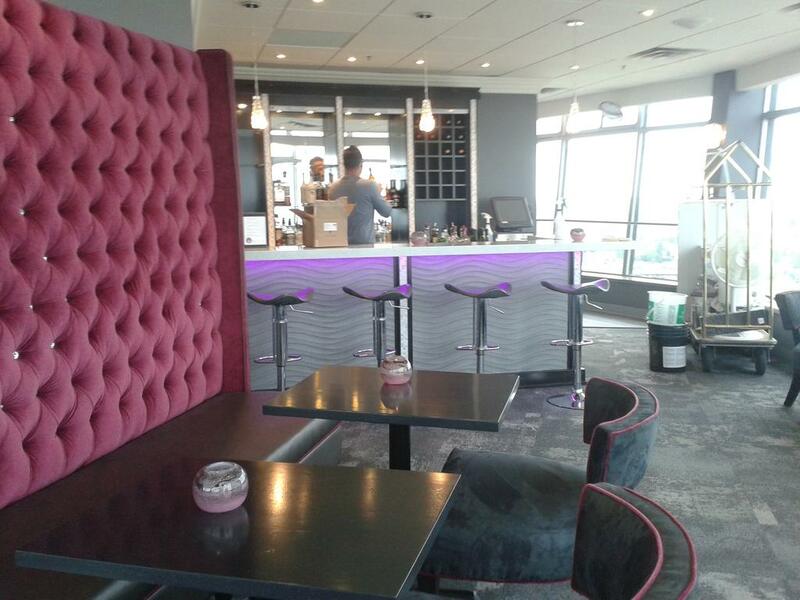 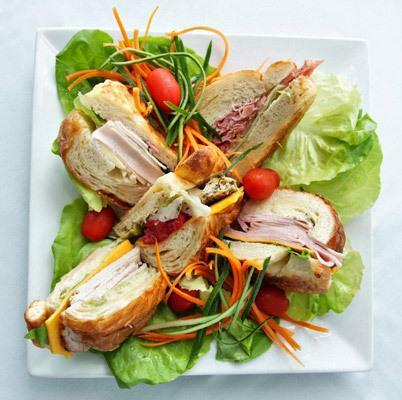 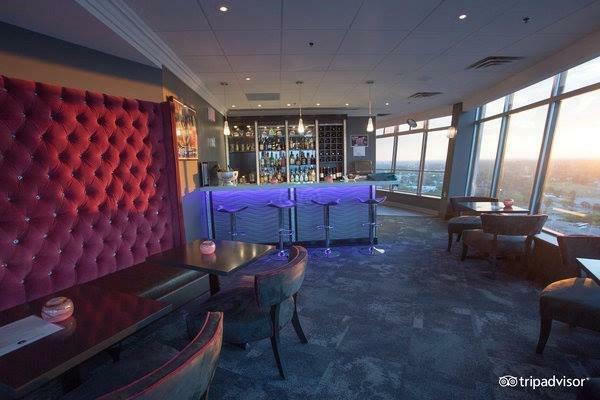 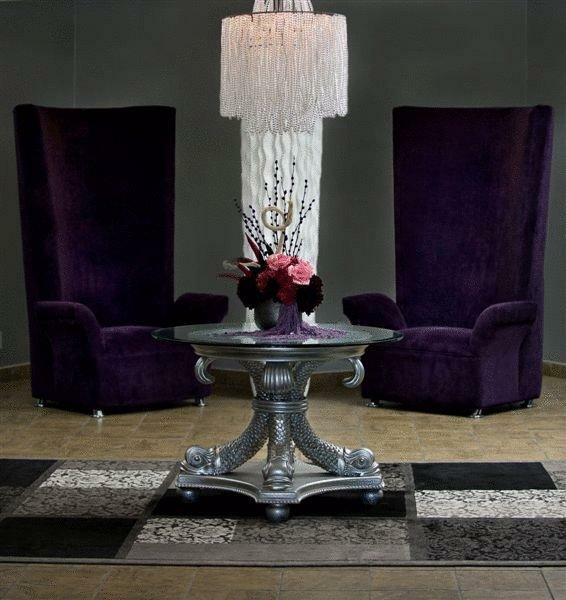 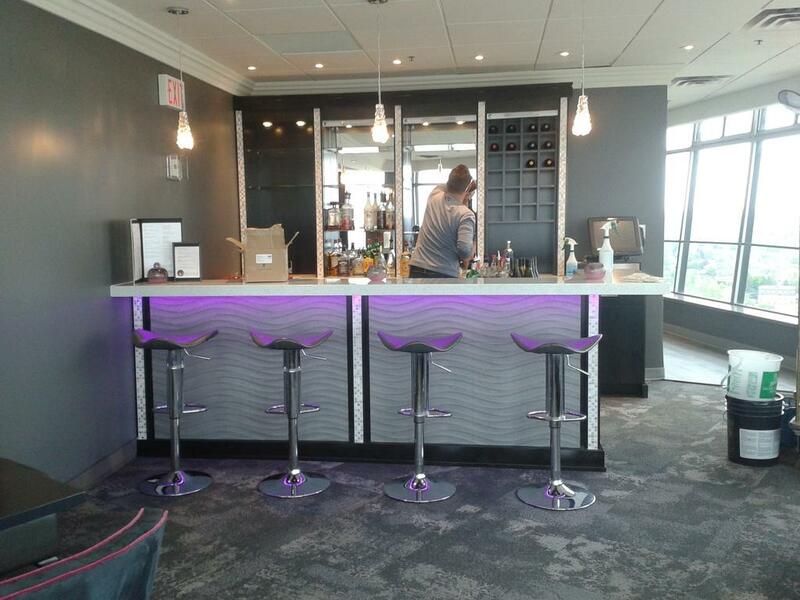 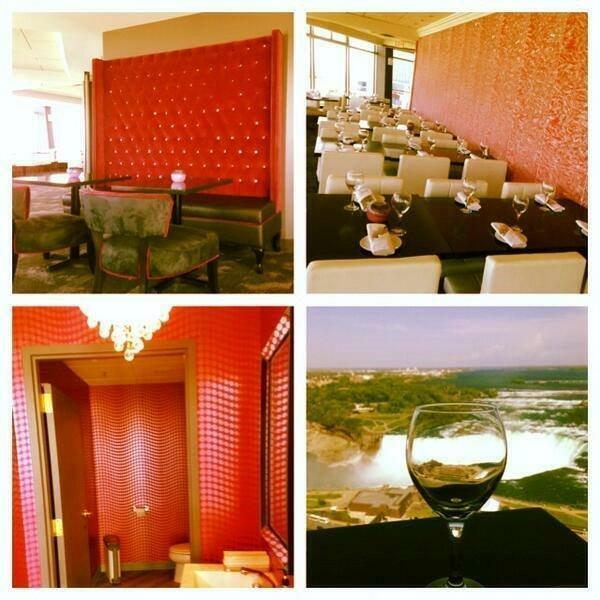 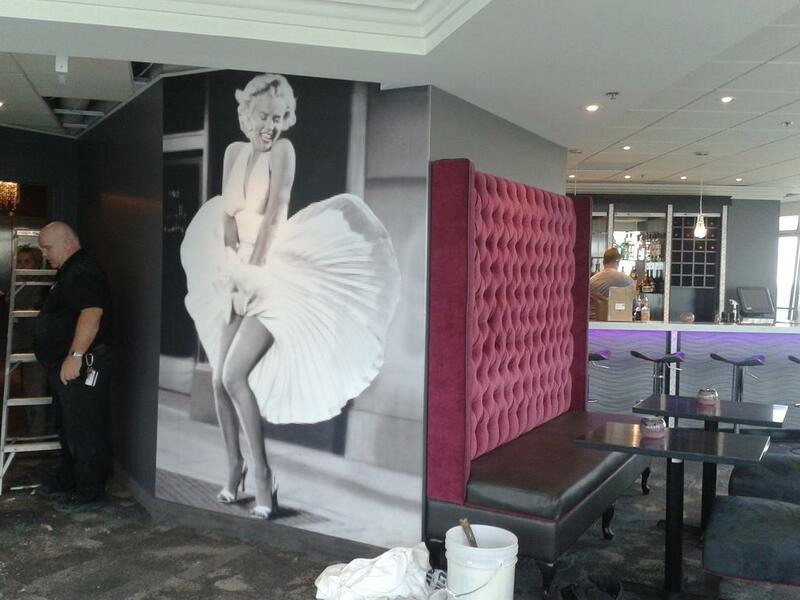 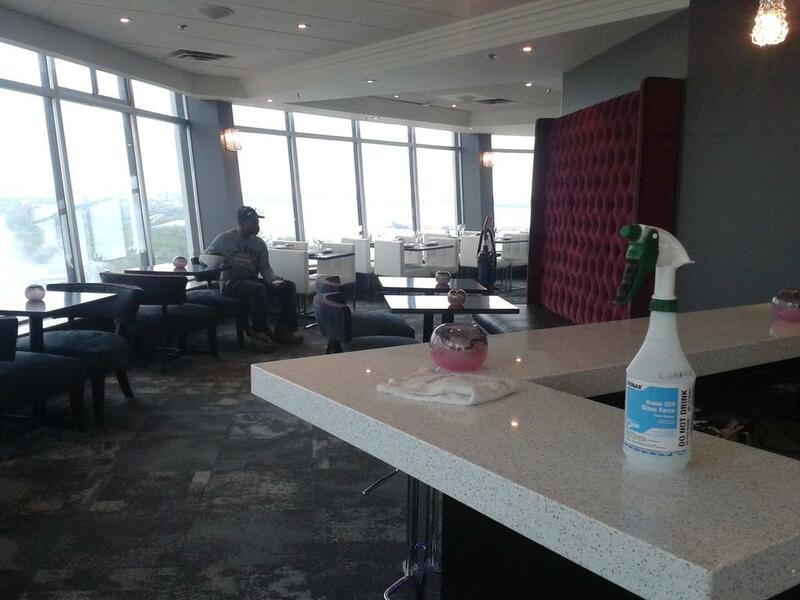 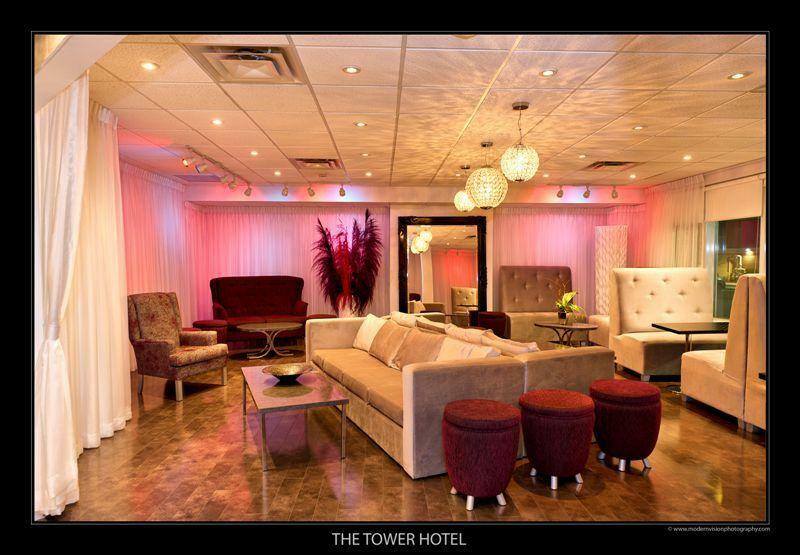 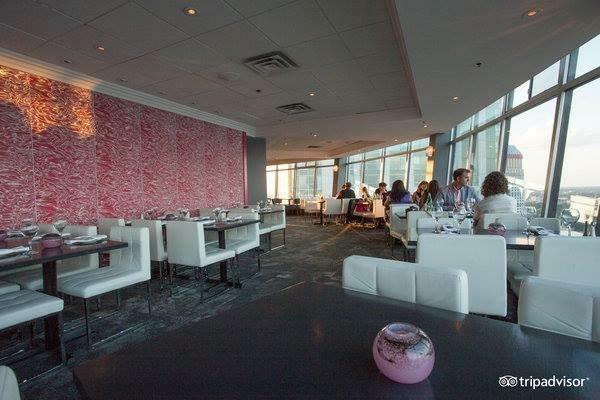 Dine at Marilyn’s Bistro & Lounge, situated at the top of Fallsview Tower Hotel. 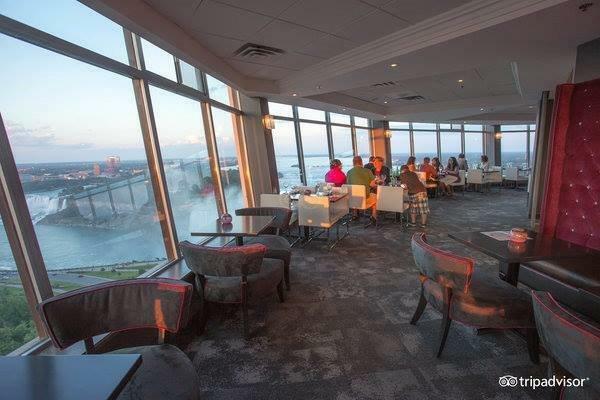 Boasting panoramic views of the Falls, this restaurant features casual Mediterranean dining. 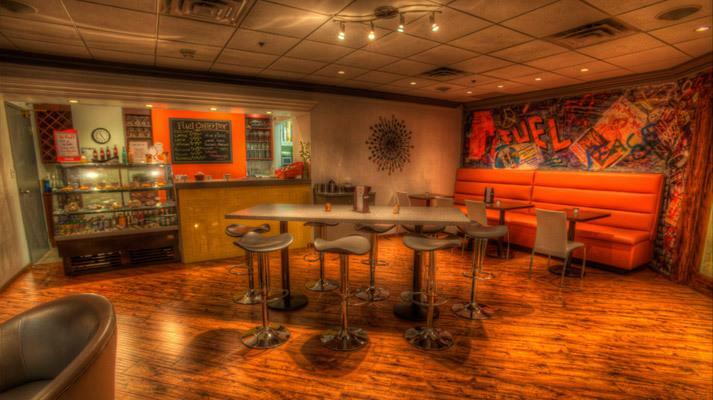 The Fuel Café offers a variety of pastries, fresh-brewed coffee and homemade croissants. 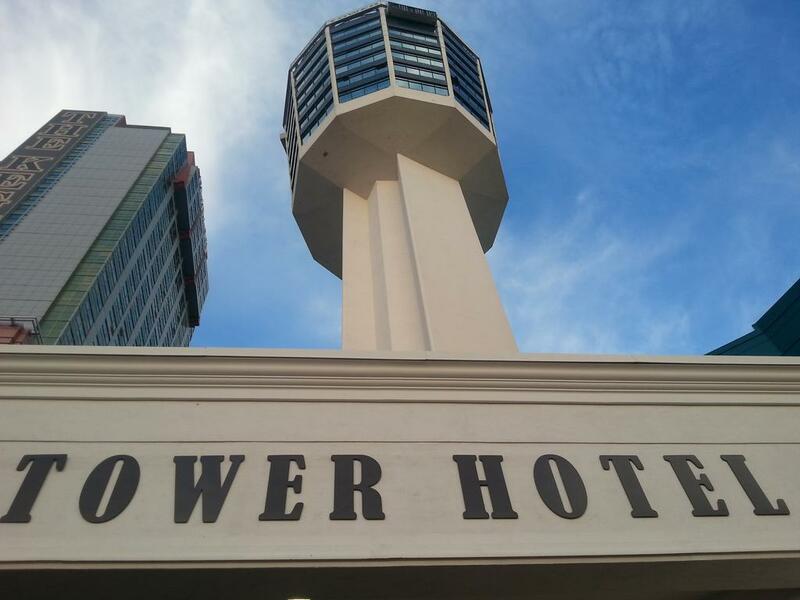 Hotel Tower is equipped with a tour desk with ticket assistance. 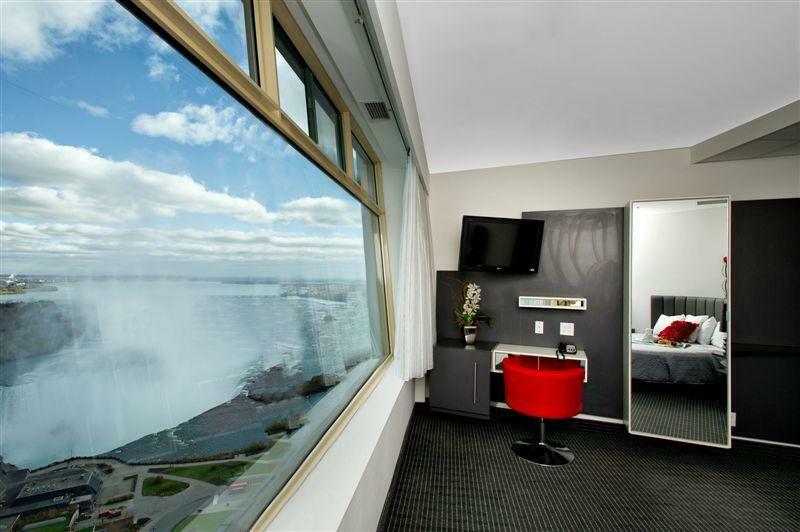 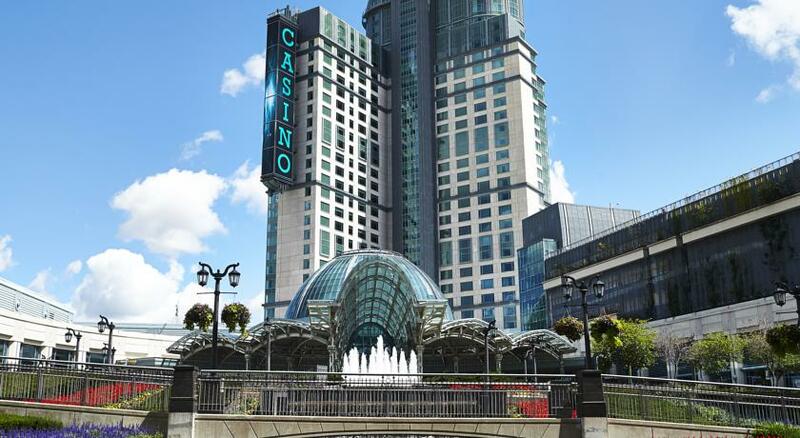 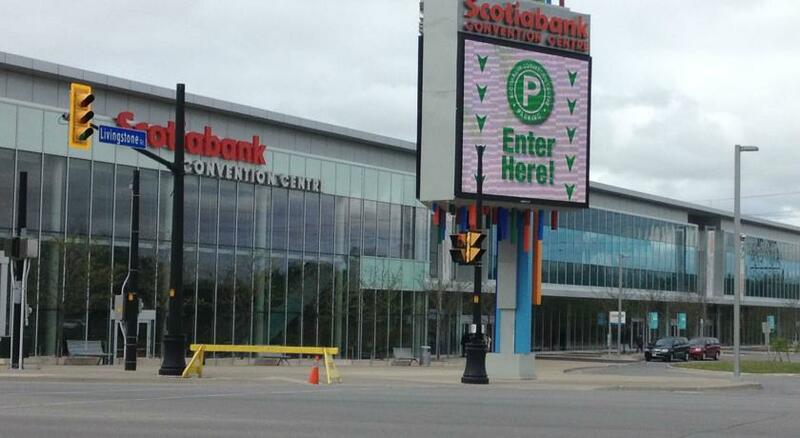 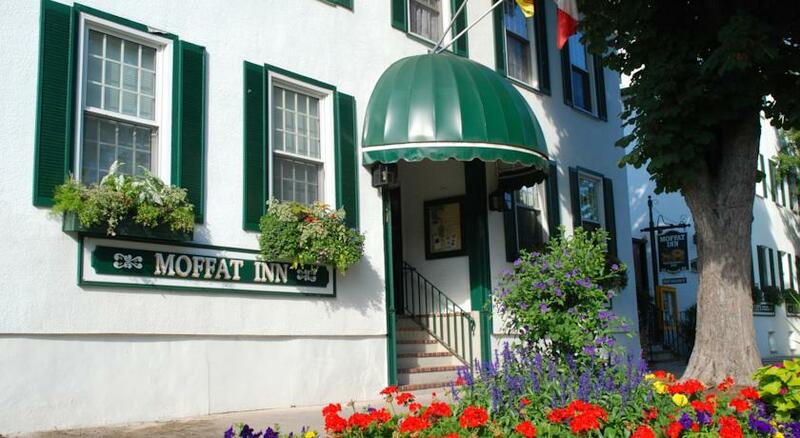 The hotel is adjacent to the scenic Queen Victoria Park, and is 2 blocks from Niagara Falls Scotiabank Convention Centre.